Atelier Ten are presently engaged in their third consecutive year of a rolling programme to improve the University’s existing student accommodation stock. 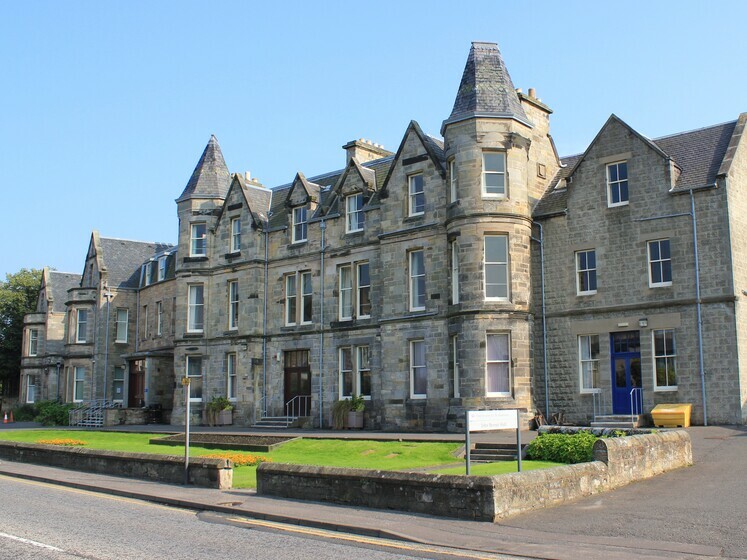 Our work involved refurbishment of a variety of properties – some relatively new whilst many are listed properties in St Andrew’s historic town centre. The building services are being upgraded to take cognisance of new House of Multiple Occupancy (HMO) Standards and current amenity expected of modern students. Works included the provision of a new catering kitchen to John Burnett Hall.